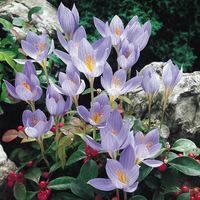 Crocus make a wonderful subject when they burst into colour in autumn, as many other summer perennials and bulbs are starting to fade away. 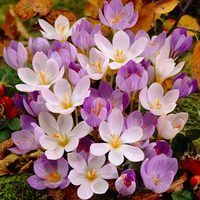 Autumn flowering Crocus look fantastic planted in groups at the front of a border or in patio pots and containers alongside evergreen foliage. 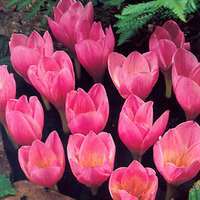 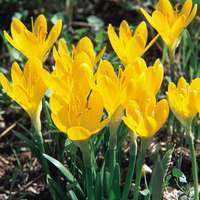 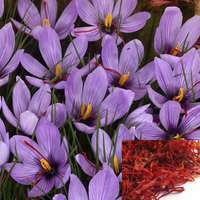 Top quality Crocus bulbs and corms supplied for autumn planting and autumn flowering.